I am not a fan of turn based strategy games, hence I’ve not played any before this. 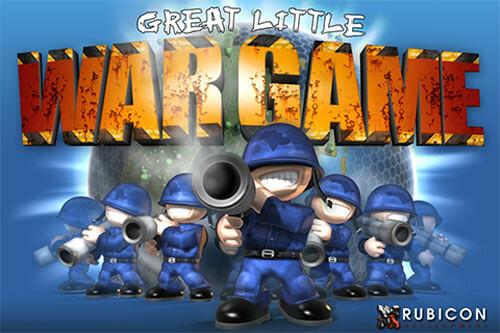 The graphics for “Great Little War Game” has attracted me and I decided to give it a try. Who knew I got hooked and here I am recommending it to you guys. 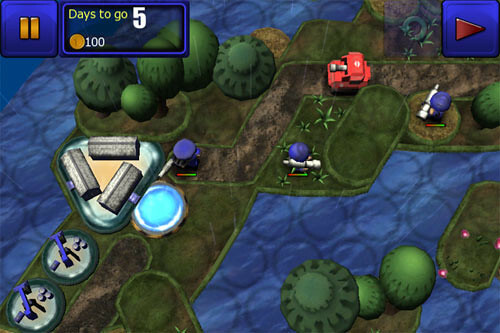 GLWG is a 3D turn-based strategy game with a unique comical style and plenty of laughs and excitement that’ll keep you entertained for hours. You can start the game with either campaign or skirmish mode. Just like any other games, campaign brings you through levels which is meant to introduce you to the game’s many units, from the Engineer to tanks, warships and aircraft. The gameplay is quite simple. 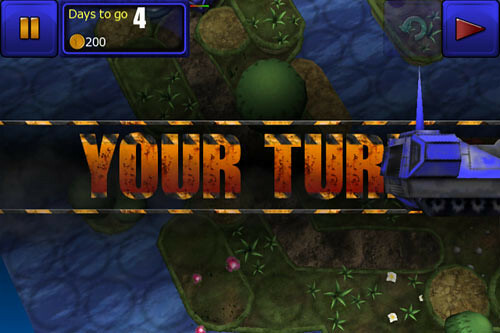 Tap on a unit, select where it goes or you can select which enemy to attack, if they are nearby. The distance of how far a unit can travel depends on which army they are and also the terrain they are on. Once you are done moving all your units, it will then be your enemy’s turn and likewise. 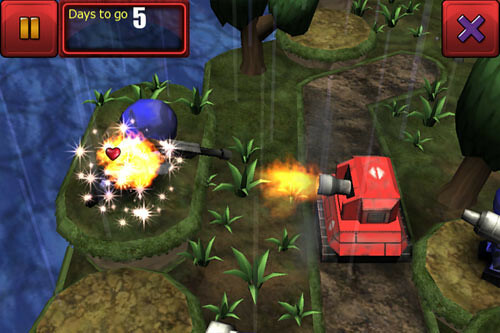 I particularly like the 3D graphics, explosion effects and the sound effects. Even the dialogues are somewhat humorous. When you are getting this game for your iPhone/iPad, be sure you pick the right version! The HD is Universal with Retina graphics, while the standard version has neither feature. The game also has a paid and lite version. So naturally the HD lite is for iPad/iPhone 4 and non HD lite is for iPhone and iPod Touch. Check out this amazing video of Great Little War Game!